 We at Platinum assure all business moves no matter what the size, are undertaken to ensure minimal disruption to the business meeting necessary time scales and deadlines. We provide comprehensive business and office relocation services. 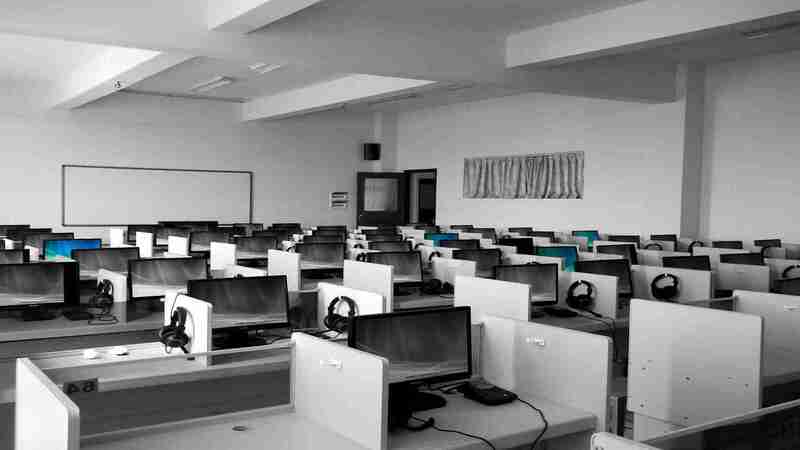 Whether you are a business or office relocating within the same city or across the country, and whether it involves relocating one location or multiple addresses, we can provide quality-assured business and office relocation services to meet your needs. For internal office moves, to the setup of new business locations, our teams work effectively to minimise downtime with out of hours packing, moves and support. We offer the hire of plastic crates that can be ordered in all sizes to fit files, computers, monitors and most office contents. We have moved councils, along with libraries, schools and local authorities. We understand your specific needs, including tendering processes, to ensure your moves are performed how you would like them. Take advantage of our expertise for your next removal need. To find out more information or to arrange an appointment, get in touch with our commercial removals team by calling 0800 043 6013 now.